Hello sisters! I am Carissa Hardage and I am the President of My Journey of Faith Ministries. I have served along side my Mother in Love, Sandra, in this ministry for the past five years and have cherished every woman God has allowed me to meet and every journey I have had the pleasure to share. My heart for loving others well began very early in my life as I grew up in a home that was difficult and at many times lonely. Raised as a Baptist preacher’s daughter in the South I was entrenched in legalism, which at times resulted in domestic violence and a harsh living environment. Through my childhood, as my parents divorced, my family became blended with another, and my father passed away, I found myself constantly seeking solace in my friendships. Even now, as a adult, there are few things more healing for me than a deep conversation with a dear friend. 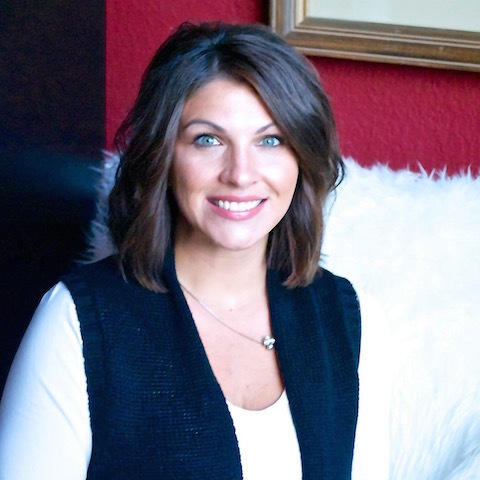 My tendency to dig into peoples lives and my love of hearing the stories of others led me to decide what to do with my life, so in 2003 I received a Bachelor’s degree in Psychology from the University of Central Arkansas and in 2005 went on to receive my Master’s Degree in Social Work, specializing in Clinical therapy. Once my three precious children came along, I left my position as family therapist and decided to focus my time on them as an at home mom. Through the years my husband of 14 years and I have experienced ups and downs. We have relocated several times, grown together in the Lord, and experienced the sometimes harsh circumstances life throws our way. He is my best friend and biggest cheerleader, and with his support and encouragement I made the decision to begin Seminary. I have had the opportunity to lead Bible studies, mentor young women, lead discipleship groups, and even work with children, but through each of these experiences and through my time as the editor of My Journey Of Faith Magazine, I have consistently had the same passions…encouraging and building up other women in Jesus name, and studying God’s Word. This led me to Dallas Theological Seminary, where I am currently in the process of earning my Master’s of Biblical and Theological Studies. I have a deep love for encouraging women through counseling and discipleship and the various ministry avenues of My Journey of Faith allows me to live out my love. I believe we have all been given a story- or journey- that is meant to reveal the grace of Jesus Christ in our lives and to encourage others on their own journeys. 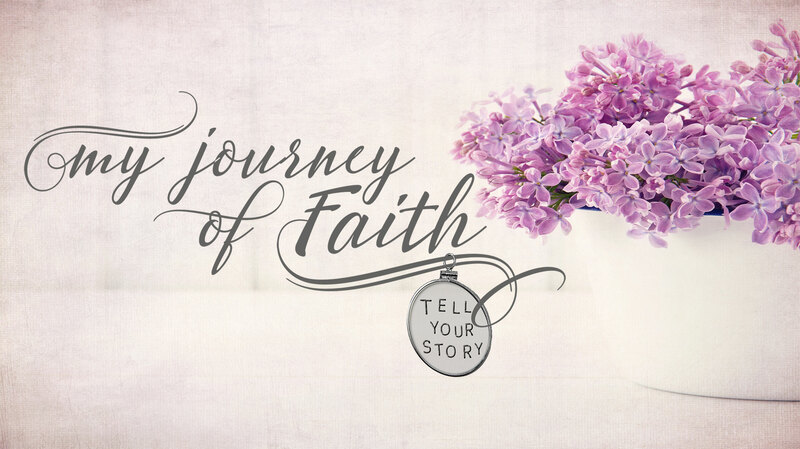 My goal, as President of My Journey of Faith, is to encourage women to use this ministry as a platform to use their gifting as they share their stories with others. I cannot wait to meet you as you read, listen to, and hopefully even share in My Journey of Faith Ministries.